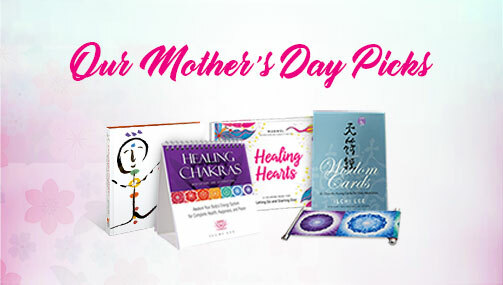 The new adult coloring book, Healing Hearts by Tao spiritual guide Manwol Son, guides you to release past hurts and create a new, hopeful picture of your life. The drawings you color are an expression of your heart’s journey of healing and growth. 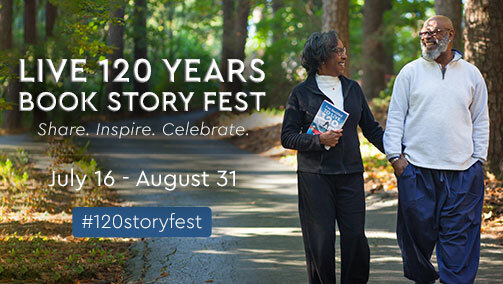 By sharing them, you can inspire hope and healing in others. That’s why Best Life Media is starting 2017 with a Healing Hearts Coloring Contest. We’re asking Healing Hearts users to post your pictures on Facebook and other social media and let people know a fresh start is possible. And, we’re giving out prizes. When: Monday, January, 9, 2017 at 12:00 AM US MST to Friday, February 17, 2017 at 12:00 AM US MST. 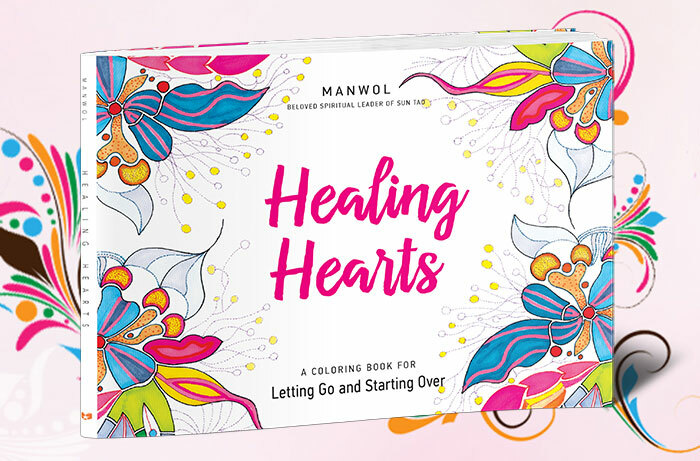 What: A picture you colored in any way from Healing Hearts: A Coloring Book for Letting Go and Starting Over by Manwol with a sentence on how you feel about the picture or what you got out of coloring it. Where: Best Life Media’s Facebook page. Not only that, each person who enters will be emailed a coupon for 35% off Manwol’s online course on ChangeYourEnergy.com—Living Tao: Enlightenment as a Daily Practice. 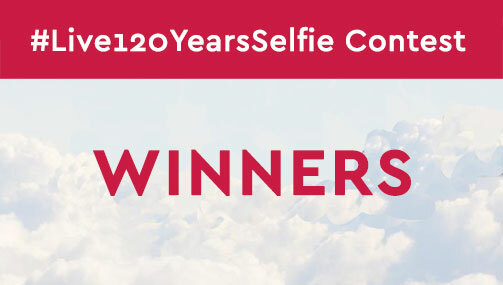 We will contact and announce the winners on Facebook and on our Blog on February 20. They will be emailed a discount coupon code for the prize amount that they can apply one time to any purchase on BestLifeMedia.com. For the first prize winner, we will contact you to arrange your time with author Manwol. Note: No purchase is necessary. More than one contest entry is possible. Employees of Vortex AMC are not eligible for prizes. 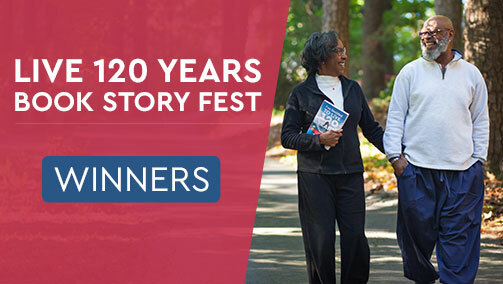 We are looking forward to seeing each unique and precious heart expressed in this contest. If you have any questions or concerns, please email us at [email protected] or calling 928.239.4002.